If you are like most parents across America, you want to ensure the bedrooms in your home are safe for every member of the family. There are a number of ways you can keep the mattress in each room safe from fleas and other types of insect infestation. 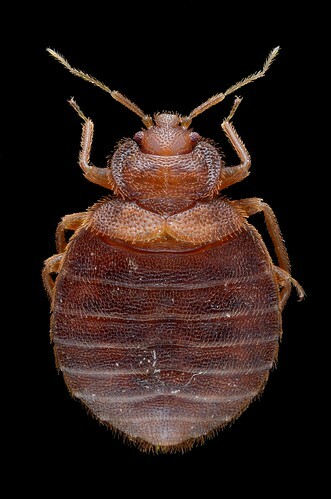 Allow our Bedzzz Express experts to dispel a few common bed bug myths. 1) You can't see bed bugs: While newly hatched babies are difficult to see due to their size, adult bed bugs are brownish-red and can easily be spotted against light sheets or light-colored mattresses. 2) Bed bugs and fleas only infest dirty homes: This is absolutely untrue, as bed bugs are not attracted to dirt; they are attracted to an easy place to live. All this type of insect infestation needs is a way to gain entry. 3) Bed bugs don't like metal beds: This has been a common myth, but the truth is that the metal surfaces have little to do with it. Instead, it may be related to the fact that with metal frames, the bugs simply have fewer places to hide. In the end, it is worth your time and money to invest in professional extermination services if you suspect a bed bug problem in your home. Call someone that can help you get rid of the pests. In the event that you feel the infestation is too bad to keep your mattress, call or stop by our store to find out how Bedzzz Express can help every member of your family enjoy a safe night's sleep on a new iComfort.